Coaching has many facets; not the least when your client doesn’t show up. and in some cases you are asked to help a well know celb. 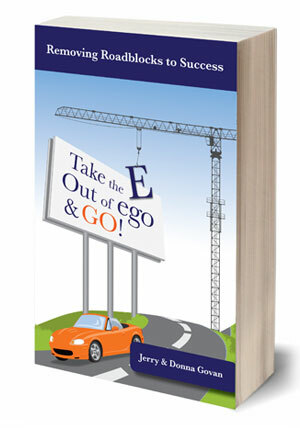 Can you get your Ego out of the way; so that you are in the right space for the next opportunity. Keep a mature personal out look helps. Enjoying the challenge and having fun with life’s adventures keeps me on purpose. This entry was posted on Wednesday, October 31st, 2012 at 10:26 pm	and is filed under Uncategorized. You can follow any responses to this entry through the RSS 2.0 feed. You can leave a response, or trackback from your own site.